Women love shopping and they always want to keep their wardrobe stylish and up to date. The fashion trends are always changing and it is not possible to keep the wardrobe stylish and fresh without destroying the budget.If you want to keep the wardrobe fashionable without going bankrupt then you need to become a smarter shopper. The online shopping offers an excellent opportunity to buy the clothes you want and save money as well. You can find good and stylish clothes at a reasonable price if you know where to look. 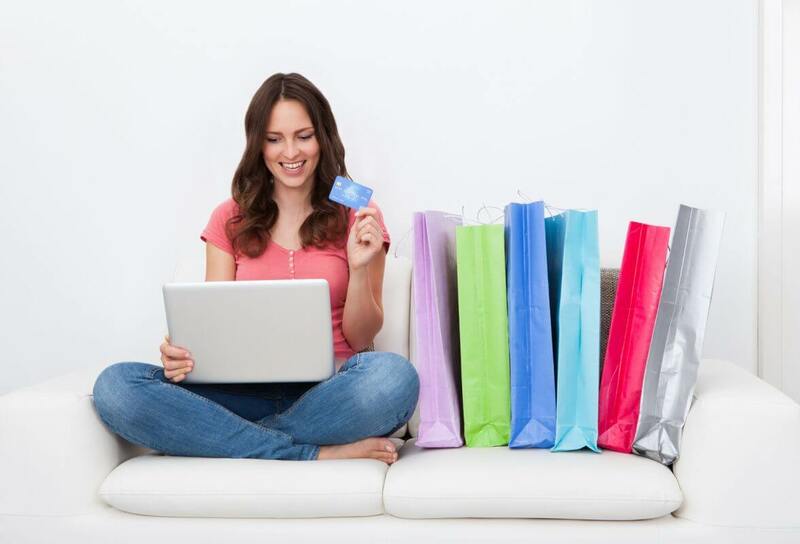 Here are some tips that will allow you improve online shopping skills and save money on shopping. The searching skills are the key to finding the items that you are looking for at a discounted price. If you are looking for the latest jumpsuits then you should search by using terms like jumpsuits for women on sale or use the word discount. If you are looking for an item from a particular brand then use the name in search as well. With the right search terms you will be able to find various websites that will be selling the designer item you want at a lower price. Even if you are not looking for a particular brand you will be able to find stylish clothes for your wardrobe at a much lower price. You can always find your favorite clothing items at a lower price during the high sales time. The holidays are an excellent time for shopping for the clothing items that you want. There are great discounts on occasions such as the black Friday, Christmas, mother’s day or women’s day. You should make the most of these occasions. You can get even better deals if you stay a little patient and shop after the big sales. The clothing stores put out the leftover merchandise at an even lower price. If you want to take advantage of the online deals and discounts then it is important that you are ware of them. It is essential to be aware of the sales that are being offered. The best way of staying updated is to sign up for email updates. There are retailers that allow you to customize the email updates according to your preferences. You will not get swarmed by unnecessary notifications and will only receive the ones that you want. It is the easiest and most effective way of knowing where and when you can find the latest trends at an affordable price. You can save a lot of money by being smart about the time of shopping. The seasonal items like warm coats for winter or shorts for summer are an essential part of the wardrobe ad if you want to save money on seasonal items then the best tine for buying them is at the end of the season. Buy winter essentials at the end of the winter and you will get them at a much lower price.